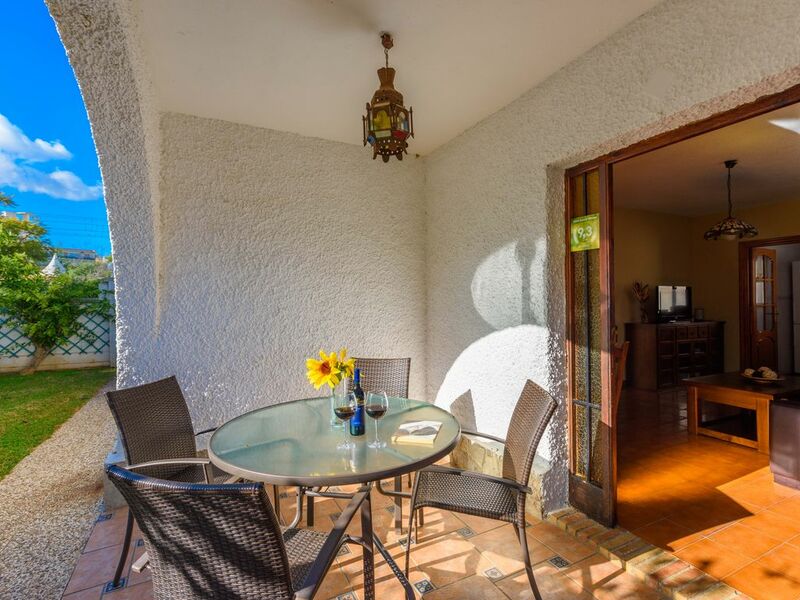 The house is located very close to the beach, 700 mt and very close as well from Malaga city, 11 km.Tastefully decorated, in perfect condition, Very peaceful, 40 m2 of garden. You are going to love it! Near to Malaga, Ronda, Antequera, Granada and Seville. The villa was more enjoyable than we expected. Location close to the beach and a few yards away from the train station was ideal. bed rooms are lovely and very spacious, the lounge is ideal and the kitchen is more than adequate. We had a fantastic relaxing holiday in an ideal location. Thanks . . . It was a real pleasure to meet and to host you. You were a nice and easy-going couple. Ça a été un veritable plaisir pour moi de vous loger et de faire votre connaissance. J´espère que vous reviendrez nous voir en Andalousie très bientôt. Je suis ravi que l´Andalousie vous ait plu. "Zona muy tranquila. Parada de tren y de autobus muy cerca"
The beach (700 m), Málaga downtown (11 km), Marbella (49 km) Ronda (106 km), Antequera (66 km), Sevilla (222 km), Córdoba (153 km), Granada (140 km). From this location, not only relax but also have the possibility of cultural tourism visiting historical cities such as Ronda, Antequera, Cordoba, Granada, Seville and Malaga. Also you can enjoy our rich and varied gastronomy and our beaches. The electricity consumption is included in the total price. it costs 30€/week, which roughly corresponds to 150KW/ week, all year round (except for the reservations for more than 1 month, the consumption will be arranged with the owner) This amount is enough for a reasonable use. However, if you spend more than the aforementioned amount, you will be charged with the difference at an extra cost of 0.20€/KW.